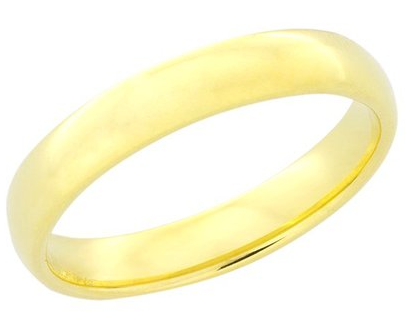 Tanga is back with another ring sale, with select rings priced from $3.99. You can also save an extra 10% off when you spend $25 or more with code SPRINGRING. This discount will be applied at checkout. 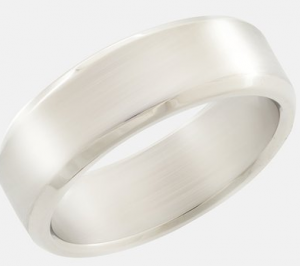 These rings make the perfect wedding rings! 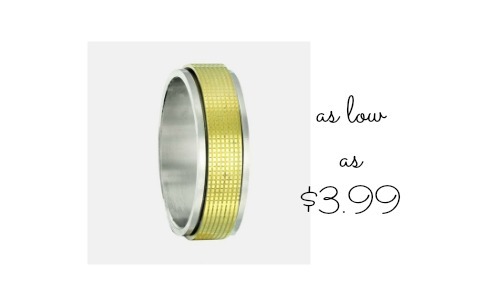 I actually have a few friends that have gotten these in the past to replace their husband’s lost wedding ring… at this price you aren’t so upset if he loses another one. 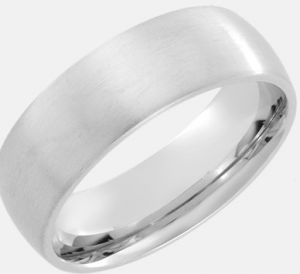 Note, availability for ring sizing may vary. Offer valid for a limited time. Shipping is FREE.